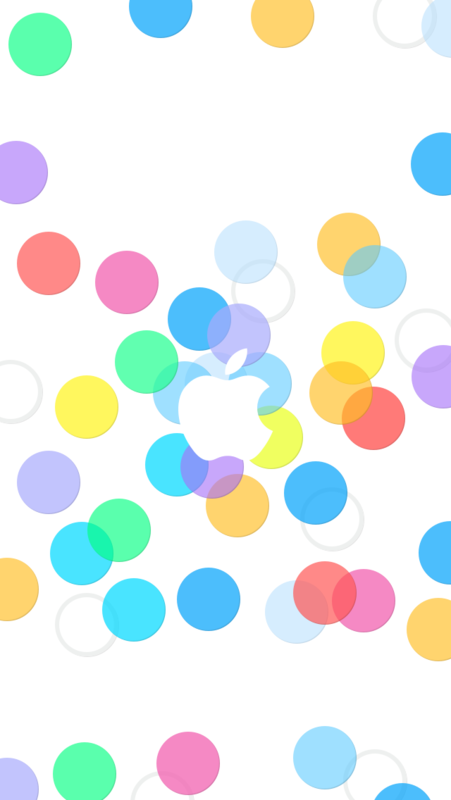 Download These Cool iPhone Event Wallpapers Now! Today has been an exciting day for Apple fans because the it has been announced that on September 10, the much anticipated special media event will happen. Of course, the Cupertino giant is expected to announce the iPhone 5S and iPhone 5S, along with the release date of iOS 7. So with that in mind, if you want to make iPhone, iPad or iPod touch stay current with the upcoming events, we suggest that you check out these September 10th iPhone event wallpapers. 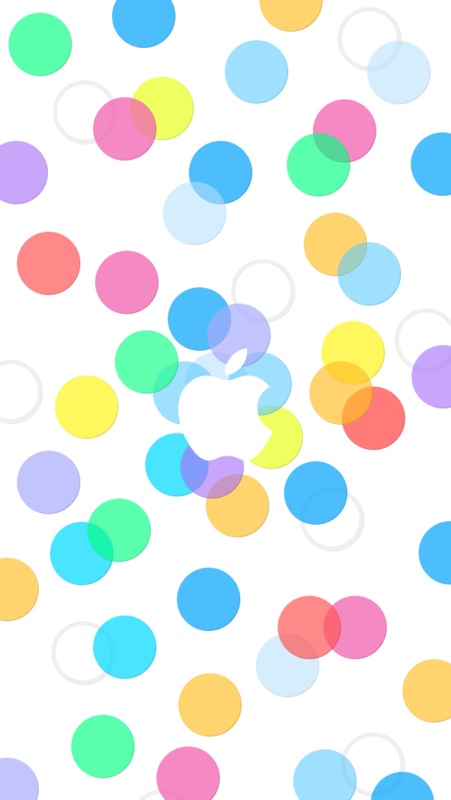 The press invite that was sent by Apple sports a bright background and filled with colorful dots, complete with the tagline: “This should brighten everyone’s day“. I don't know with you, this might as well be a full-blown hint that Apple will indeed announce the budget iPhone 5C in assorted color options. Shortly after the iPhone media event was announced, themed wallpapers for the event were made available. Netherlands-based designer Bas van der Ploeg and known jailbreak themes and tweaks developer Surenix each released their own take of the iPhone media event invite in the form of snazzy wallpapers. To use any of these images for your wallpaper, navigate this page using your iDevice, save the image using the links provided below, and set it as wallpaper on the Settings app.